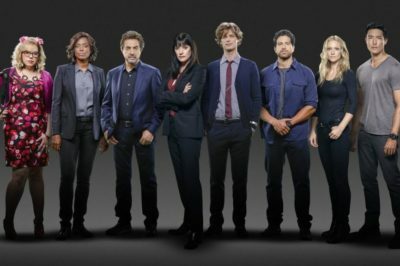 What’s coming on Criminal Minds season 14 episode 9 tonight? This episode, entitled “Broken Wing,” looks to be a big one for Aisha Tyler. 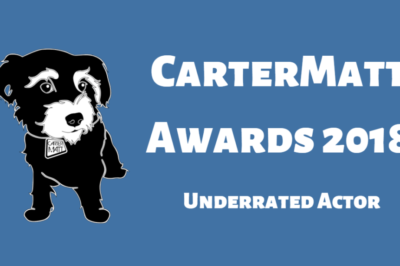 Check out our picks for Underrated Actor at the 2018 CarterMatt Awards, and be sure to also vote for your own favorite! Check out all of the nominees for Underrated Show at the 2018 CarterMatt Awards — and also vote for your own favorite! What’s happening behind the scenes on Criminal Minds season 14? Well, let’s just say that filming is still going on! There’s something rather special about Criminal Minds season 14 episode 10, at least based on the news we’ve got at the moment. Is Criminal Minds new tonight on CBS, and what’s coming up down the road? Rest assured that we’ve got news on both within this article! It looks as though Criminal Minds season 14 is not going to have new episodes beyond the fifteen already ordered. The latest Criminal Minds season 14 ratings are in, and on this particular Thanksgiving there is something to be thankful for. For everyone out there interested in the Criminal Minds season 14 episode 9 return date on CBS, we’ve got that within!